Which Protein Shake Is Best? There is a point in time where you realize you just are not eating healthy enough or you decide to lose that extra weight. You know you are not getting enough fiber, so why not just have a quick and easy protein shake for breakfast or lunch to lose that weight once and for all? Once you realize you want to go the protein shake route, how do you figure out which protein shake is best? After reading this, you will understand that all protein shakes are not the same. You will also learn the different types of whey protein and why it matters what you buy. There are plenty of options! You can find them in Wal-Mart, Target and even your local grocery store. 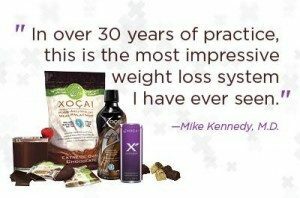 You can also find them in health food and whole foods stores. And you can also find them from many Direct Sales businesses where you can usually order them online and get them shipped right to your door, some even offer free shipping. But, are they all nutritionally equivalent? Do they all provide the nutrients they state? Were studies done on any of these shakes that were included in medical journals? What benefits can we expect? If you are going to take the time to improve your health, take a little more and learn the differences before you invest. A good protein shake is usually more expensive and it is mostly true that you get what you pay for. Shakeology. Whey Protein Isolate. 17 grams of protein per serving, 3 grams dietary fiber, non-gmo, stevia, no verified antioxidant or flavonoids. Contains milk. 6 grams sugar. Different flavors. 130 calories per one scoop. No medical Journal studies found. Isalean® PRO Shake. Undenatured whey protein. (Any whey protein being legally sold in the USA, by definition, has to be denatured. ), 36 grams undenatured whey protein, 280 calories per serving, vanilla flavors, contains milk, 9 grams sugar, not verified GMO free in the US. No medical journal studies found. Thrive. 5 grams of fiber, 15 grams of protein,pea protein, soy protein & whey protein concentrate, (cheapest and most common form of whey protein), Contains milk and is gluten free. 110 calories per serving, non-gmo. No medical journal studies found. Beyond Healthy Chocolate Protein Shake, Whey Protein Isolate, soy, 8 grams dietary fiber, 21 grams protein, non-gmo, gluten free, diabetic friendly, vegetarian, low glycemic, lactose free, Total ORACFN 56,500,(ORAC6 score of over 104,000) per serving, Flavonoids 1700 mg per meal /serving verified, 190 calories per serving, Sugars <0.5g. 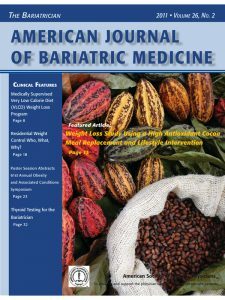 Featured on the cover of the American Journal of Bariatric Medicine The Bariatrician 2011,vol 26, No. 2 Medical Journal, Study shows average weight loss of 31.3 pounds and 5.8 inches around the waist during 12 week study replacing 2 meals a day with the protein shake and following plan. Usana. 4 grams dietary fiber, 15 grams protein, 17 grams sugar, whey protein concentrate, (cheapest and most common form of whey protein), no gluten-containing ingredients are used in this product. 150 calories per serving. Produced on equipment that also processes milk, egg, fish, shellfish, tree nuts, wheat, gluten and soy. No medical journal studies found. Chocolate Protein Shake was featured in a medical journal. All of the shakes above include Whey Protein. It is important to note that there are differences between whey protein isolate, whey protein concentrate and undenatured whey protein. Whey protein isolate has a higher protein content and is lower in carbohydrates, lactose and fat. But it is typically more expensive due to the additional manufacturing process it undergoes. Whey Protein Concentrate is the cheapest and most common form of whey protein. Undenatured whey protein is any whey protein being legally sold in the USA, by definition, has to be denatured. Only Shakeology and Beyond Healthy Dark Chocolate Protein Shake contain whey protein isolate. Whey protein isolate has a higher protein content and is lower in carbohydrates, lactose and fat. But it is typically more expensive due to the additional manufacturing process it undergoes. This is far superior to the other protein shakes. Of Shakeology and Well Beyond Healthy Chocolate Protein Shake, Shakeology has 6 grams of sugar and the Beyond Healthy Chocolate shake has just <0.5 grams of sugar, If sugar intake is an issue or if you are diabetic or pre-diabetic, Beyond Healthy Chocolate is clearly the lowest when it comes to sugar. Shakeology offers 17 grams of protein per serving and 3 grams of dietary fiber. 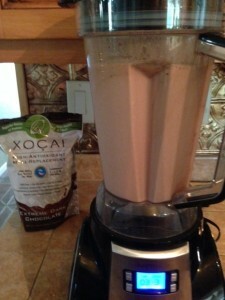 Well Beyond Healthy Chocolate protein shake offers 20 grams protein per serving and 8 grams of dietary fiber. (Snack size is half of one shake. This information is based on 2 scoops for full serving shake meal replacement. Shakeology has more flavors than Beyond however . Beyond has over 30 popular recipes to create your flavor choice but they choose to only offer chocolate as they feel the high content of cocoa flavanols and antioxidants are more beneficial than more flavors. 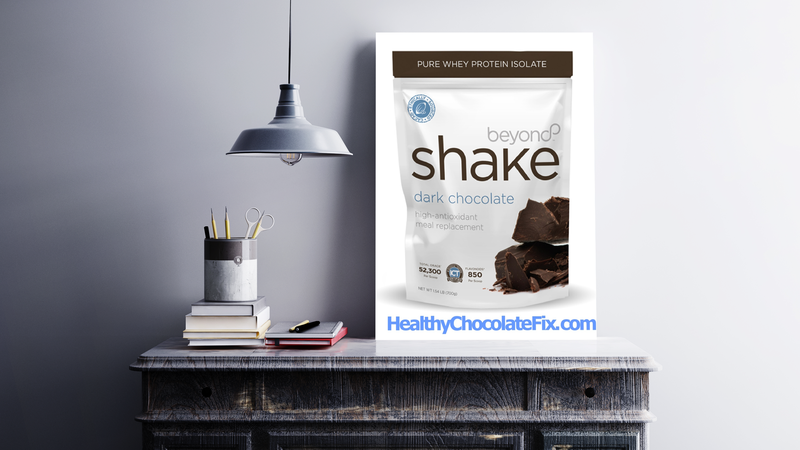 Of Shakeology and Beyond Healthy Chocolate Protein Shake, only Beyond was featured in a medical journal. If anyone has information on a Shakeology medical journal study, please advise and I would add it to this post. Clearly Shakeology and Beyond Beyond Healthy Chocolate Protein Shake are the top two by far. I personally would not consider any of the others because of the ingredients. Between the two I like the studies about the health benefits of cocoa flavanols (flavanoids) and antioxidants. I also like that Well Beyond Healthy Chocolate has the antioxidant and flavanoid content verified by a third party lab regularly. I don’t see any verification of antioxidants or flavanoids mentioned by Shakeology. Again, if anyone has the antioxidant and flavanoid count for Shakeology I will update this for the record. Of course if weight loss is something you are looking to achieve, the study featured on the cover of the Bariatrician mentioning the high antioxidant cocoa meal replacement that verified average weight loss of over 31 pounds and 5 inches around the waist is enticing. 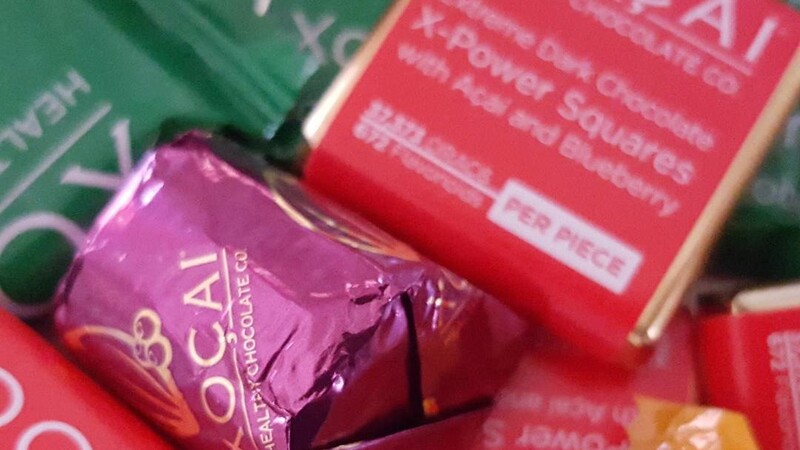 There are also many positive stories about health benefits with the Well Beyond LLC Beyond Healthy Chocolate products which seem to match the studies on the benefits of cocoa flavanols and high amounts of antioxidants including polyphenols and epicatechin . Opinions are mine and this is based on my personal evaluation and information I was able to locate online.